← The Future of Transportation? What could motivate over 1,000 people to travel to one of the most remote (and frosty) places on the planet simply to meet people who like to play the same game? EVE Online. EVE is a massively multiplayer online (MMO) game that revolves around intergalactic corporate wars. In other words, you play this game along with thousands of other participants in a virtual world that includes not only galaxies and spaceships, but also a full-fledged economy comprised of large and small companies. In terms of depth and complexity, EVE is regarded by many MMO players as the most advanced of its ilk. And it allows players to become anything from a fighter to a CEO in charge of hundreds of employees (which are actually fellow players). 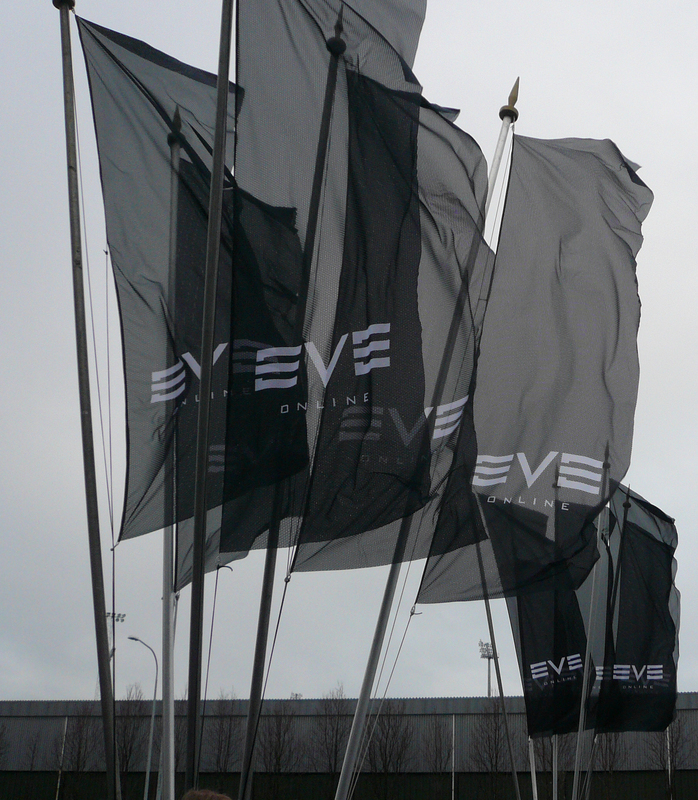 The Fanfest is held annually in Reykjavik, Iceland, the home of EVE developer CCP. The game now boasts nearly 200,000 paying players. So it's not the size of, say, World of Warcraft, but these players are much more devoted. And much more diverse. In my travels I met families who play the game, as well as people from every walk of life. I had an interesting discussion at the beer-soaked EVE party with an Austrian social worker who talked about how people could express a part of themselves in the game that they could not in real life (such as becoming a captain of industry with hundreds of employees), and he thought this could be therapeutic. There was the woodworker from Liverpool who was exhausted after a few months acting as the CEO of his EVE company. It turns out his predecessor had to step down because he had to do a tour of duty in the U.S. Navy. The Liverpudlian also emphasized to me that his company included employees from all over the world, representing different political and cultural points of view. A truly global enterprise whose members work in concert. There was the British accountant, who in addition to taking advantage of Iceland's lifting of its ban on beer in the '80s (he was apparently trying to make up for all that lost time single-handedly), was intent on meeting as many of the attendees on the darkened streets of Reykjavik as possible. And there was the librarian from the midwest whose laid-back Owen Wilson demeanor belied a ruthless corporate fighter. In general, the Fanfest is an opportunity for players to discuss the game, compete, and meet with the company and learn about future plans. For example, there were presentations on introducing a more democractic governing structure to the game, more advanced graphics (quite impressive), and new features, such as ambulation (which is just what it sounds like). I had the opportunity to chat with CCP's CEO Hlimar Petursson about "harnessing sentiment" and with the newly hired economist who left his post at a university to oversee EVE's economic structure (more about that in the future). One of the most interesting presentations at the event was given by John Galt Games' CEO Trey Ratcliff. Trey debuted his company's forthcoming game, WebWars: EVE. The small auditorium was jammed for the talk, and response was enthusiastic, with words like "brilliant" being bandied about. For more on WebWars, which I think has some remarkable repercussions for online gaming, go to J-Q.com. By the way, if there's one thing the guide books don't tell you about Iceland, it's that the most popular sport in the country seems to be driving over curbs. Apparently, Icelanders don't believe in curbs or keeping their cars in alignment. 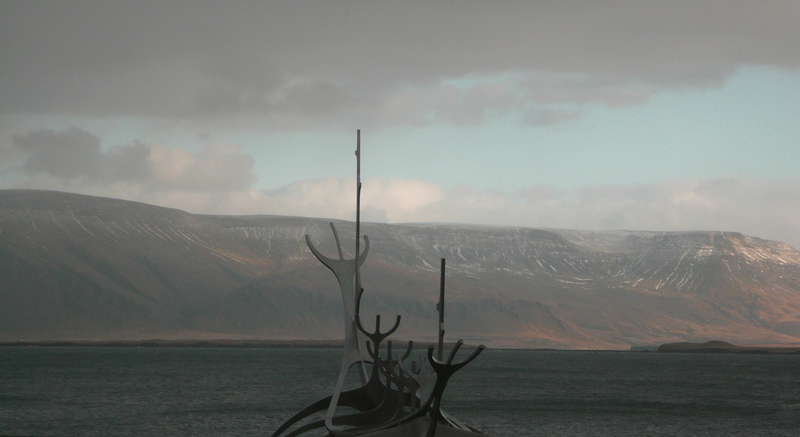 So if you're walking around Reykjavik, stay on your toes. 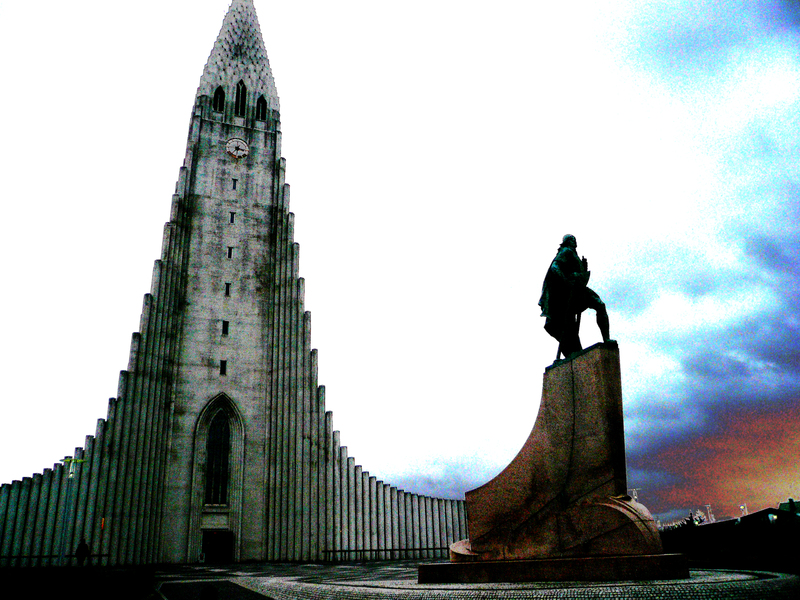 This entry was posted in Uncategorized and tagged eve, fanfest, iceland, mmo, reykjavik, webwars. Bookmark the permalink.